Jeffree Star Cosmetics x MannyMUA Velour Liquid Lipsticks in Daddy and I'm Shook. I am so exited about this review! I got my first Velour Liquid Lipsticks from Jeffree Star Cosmetics! And I love it even more because I got the second collab with MannyMUA. Both of them I follow for a long time and I love them! I have the new Uranus box. In here is the newest highlighter but the same liquid lipsticks as the lat collab. The Uranus Skinfrost will be up next week! 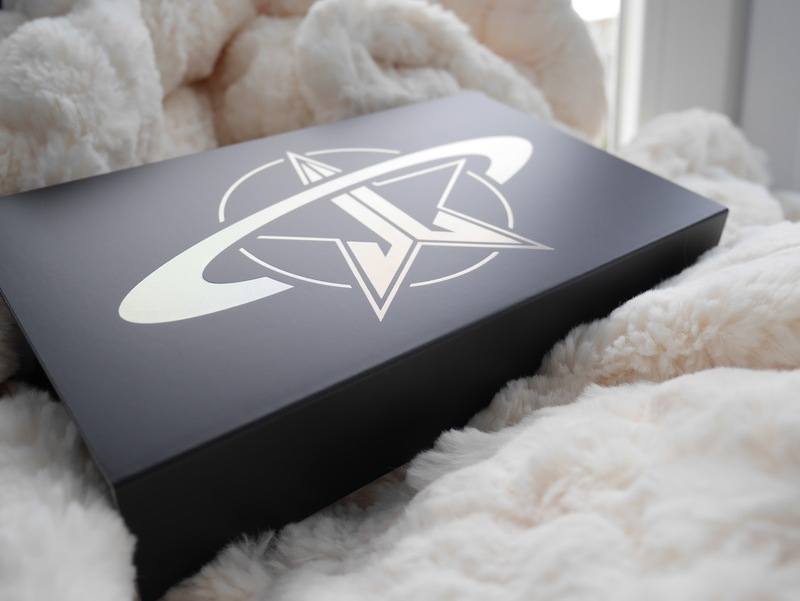 Here some pictures of the box! Lets take a look at the packaging. I love the black packaging with the hollo writing on it ! And there is a design into the black of the packaging! I love black and I am in love with this packaging! And on the top you have a sticker with the shade names and the color itself. And then the lipsticks them self! I am again in love with the black and the hollo writing on it! And on the bottom you have the shade names. 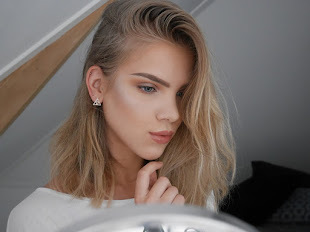 Lets try it on the lips! Daddy is beautyfull cooltoned brown shade. I love it ! The liquid lipstick applies very smooth and doesn't settle in to the lines on my lips. It doesn't dry out my lips as well. 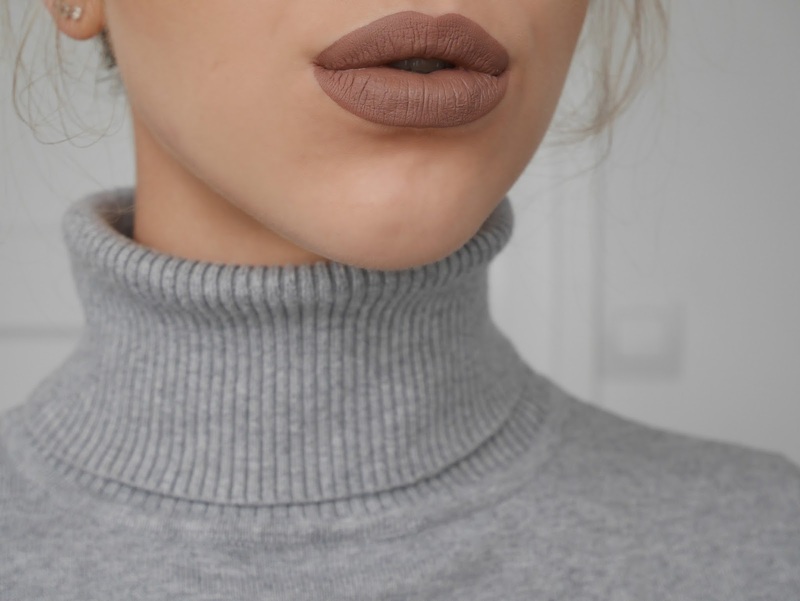 This is my perfect fall/winter shade ! So I will be wearing this a lot! On the Jeffree Star Cosmetics site they say that this shade is a medium toned burned coral. And DAMN I love it ! 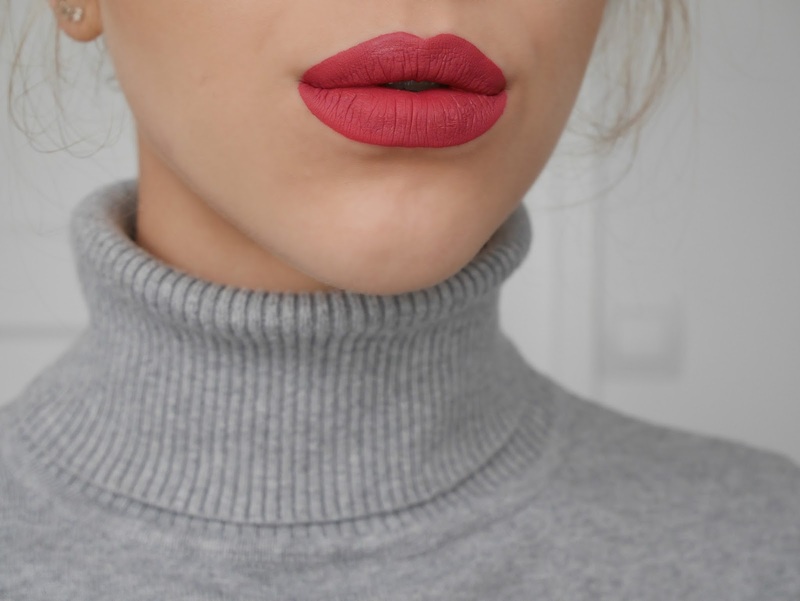 I love the tone in this lipstick! I think I would wear this more around the holidays and on the spring time! But just as Daddy I love the way it applies and how it wears!! I love the lipsticks! I love the shades. I love everything about them! So if you weren't sure if you should buy them? I think I'm Shook would look beautyfull on everybody and Daddy has to work for your undertone of your skin! And here is a list of retailers from Jeffree Star Cosmetics! There will be a change.